Our BABASSU OIL is solid at room temperature and shows similar texture to coconut oil. The fruit, also similar to coconut, contains 3 to 8 kernel with an oil content of 60-70%, and are wild harvestedin the amazonian forest, where it is grown naturally without any pesticides or fertilizers. 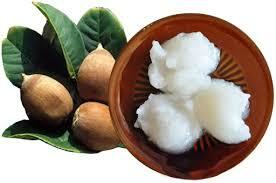 BABASSU OIL is rich in tocopherols and tocotrienols. Its short fatty acids make its ideal for soaps, allowing the foam to be dense and rich. Besides, its short and saturated fatty acids allow the oil to be very stable.